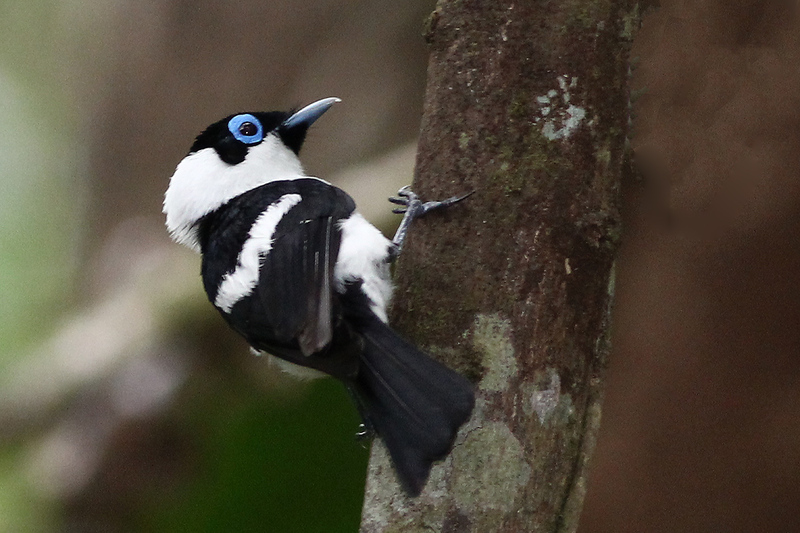 The area around Cairns in Far North Queensland is without doubt Australia’s top birding destination. A variety of tropical habitats including tropical lowland rainforests, cool upland rainforests, palm-fringed beaches, mangrove-lined mudflats, saltmarsh, wetlands, dry tropical savannahs and cool mountain ranges result in a bird diversity unparalleled elsewhere in the country. 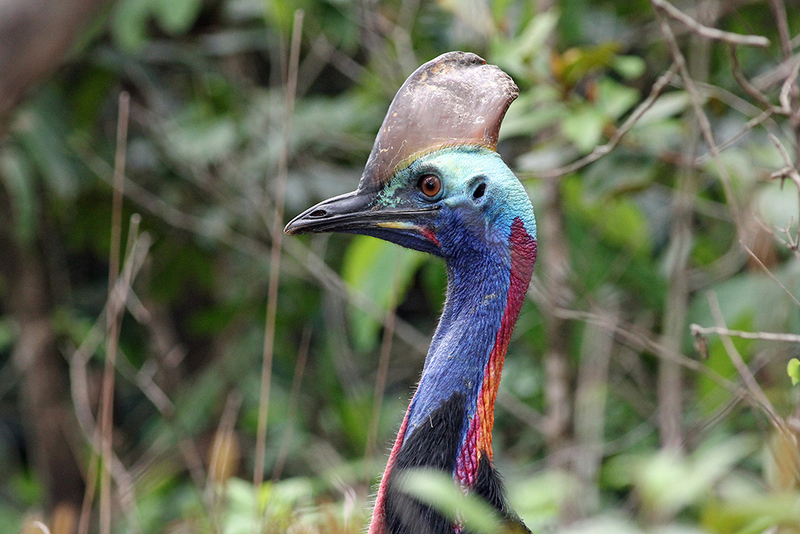 Spend a day with our local guide to pick up the 13 endemics local to that very scenic area – including the sought-after Cassowary, the beautiful Golden Bowerbird, the delicate Blue-faced Parrot-finch. 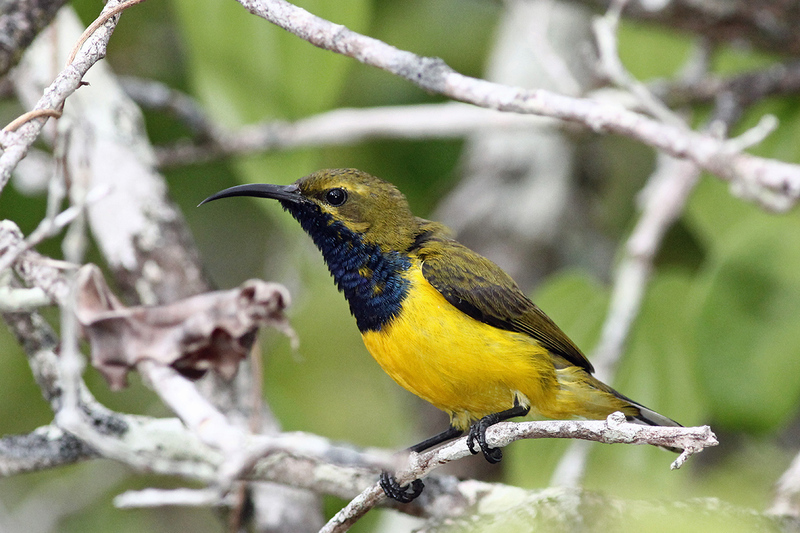 Cairns is an ideal base from which to bird this area and many bird-friendly establishments offer accommodation in scenic locations close to the city. Immediately to the north is the Daintree River, and close by is Port Douglas for Great Barrier Reef cruises. In the hinterland is Julatten, well known to visiting birders, and to the west, the Mitchell River area. 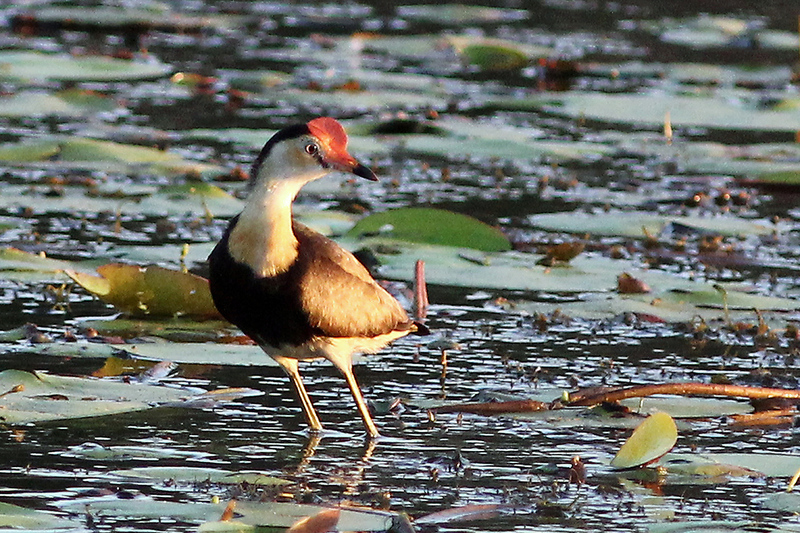 Birds such as Comb-crested Jacana, Radjah Shelduck, Mangrove Robin, Green Pygmy-goose, Green Oriole, the stunning Noisy Pitta and Lovely Fairy-wren may all been seen here as well as the elusive White-browed Crake and the handsome Crimson Finch. A full day birding will take in the Cairns coast and mangroves, Mount Lewis, Julatten, Mount Molloy and the drier woodlands further west. Expect over 80 bird species during a full day including all 13 endemics.